I will be the first one to admit that I love comic’s movies but I do not like Marvel's comic’s movies. Marvel's movies tend to be mostly disappointing, that is the fault of Disney but we are not here to tare Disney a part. I will need to open an entirely separate blog for that. I’m here to review Iron Man 3. I have to add that the Iron Man franchise managed somehow to emerge beyond Stan Lee, Disney and the rest of those fools, who just don’t want to evolve or get it. What exactly needs to be done with those great franchises Marvel has. Iron Man movies stands out from the rest of Marvel movies because Robert Downey Jr., this guy managed to make The Iron Man franchise a bigger than life phenomenal. Iron Man is the only character from all the Marvel Universe movies that were produced by Marvel that I really enjoy watching (Blade, X Men and The Punisher were all great but they were not produced by Marvel - thank god for that). 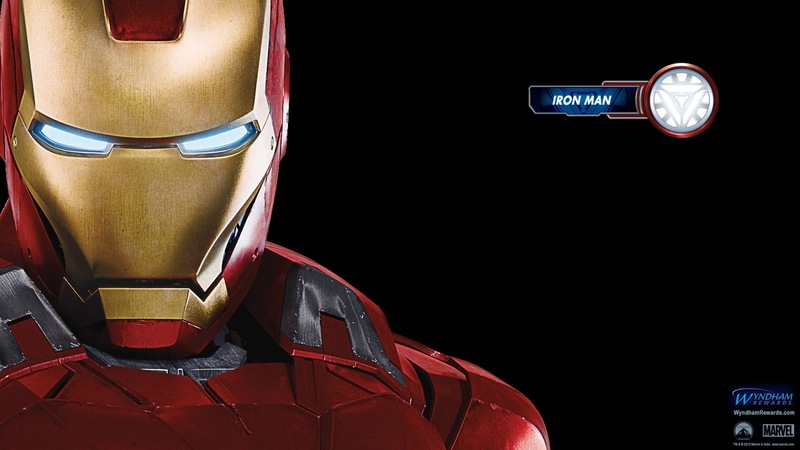 Iron Man 3 like its predecessors originally viewed as a Comic's action film but in reality it is not. Robert Downey Jr. managed to transform this franchise into a light comedy with cool action scenes in between. What made Iron Man 3 fun to watch was again Robert Downey Jr., he practically took the entire spotlight to himself and it worked. The funny exchanges between Tony Stark and everyone else (Pepper Potts, war machine, Aldrich Killian, and Happy Hogan) was the main reason for its success. 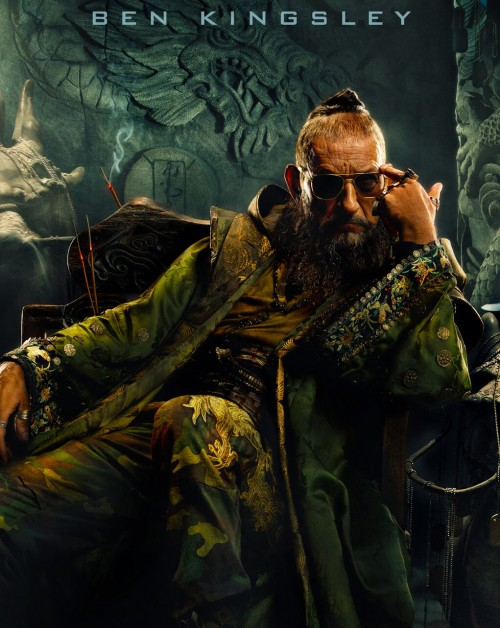 Another interesting thing I noticed about Iron Man 3 was the direction its creators took with the Mandarin character (Ben Kingsley), initially I thought to myself that this is the dumbest thing they could do but as the movie progressed and we got to see Ben Kingsley play the screwed up Trevor Slattery character and later on his interaction with Tony Stark it was kind of funny and entertaining in its own strange way. Guy Pearce took upon himself the role of the villain in this Iron Man sequel and if you ask me Guy Pearce cannot do wrong in any project he takes a part in, Iron Man 3 was no exception. 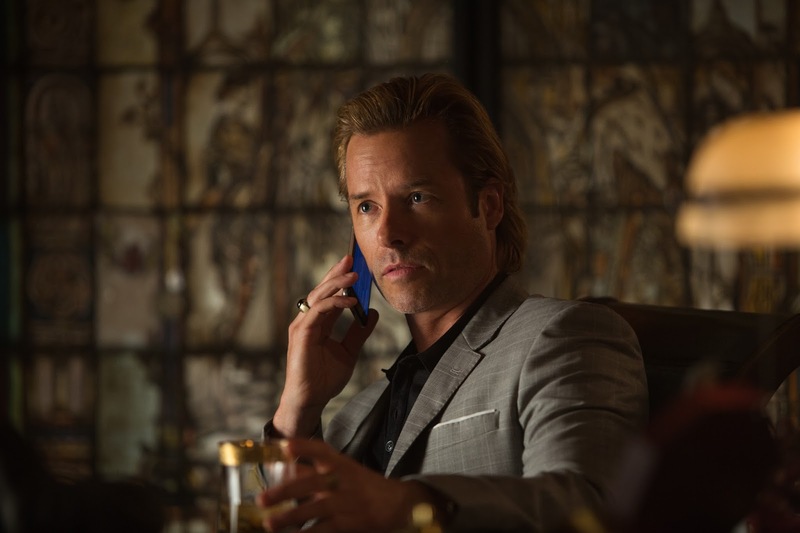 Although Guy is a small fellow the intensity and personnel charm he brings to every movie, compensates his small physic and makes him intimidating, entertaining and great in villain roles he plays. Don Cheadle as Colonel James Rhodes aka The War Machine - Let me ask you what is the first thing that pops in your head when somebody says "War Machine”? I can tell you what is most definitely not popping in my mind - Don Cheadle (just to state something on the issue - Terrence Howard was probably an even worse choice for War Machine in the first Iron Man from 2008). I have nothing against Don Cheadle but he is the wrong choice for the part. When you hear the name War Machine you think to yourself Power, Greatness, an intimidating figure (War + Machine). Now how does that got to do with a skinny, boring old guy who lacks charisma named Don Cheadle? Beats me, I wasn’t the one who picked him for the part. Somebody should address Marvel that question. The overheating, self restorative villain soldiers - the entire essence of the idea was just dumb. You take bunch of people with defects boil them up in a new sort of technology making them walking time bombs that can regenerate themselves and have super strength. Now that’s just picking all the bad ideas throwing them in a pile and here you have it. A tough enough multiple number of villains that can give a real challenge to Iron Man and all his cool Models that were revealed in Iron Man 3 just to see them all in action. This is something small and mostly irrelative but we got used to getting some cool scenes at the end of the credits. Iron Man's 3 final scene was very disappointing and lacked the "It factor" that would make you count the days for the next Marvel Movie (regardless the fact that most likely it won’t be any good). I managed to find a way to enjoy Ironman 3 as a modern day comedy with a few nice action scenes. The movie did suffer from a lot of dead moments mostly in the middle and the only thing that kept me interested was the interaction between Tony Stark and the little kid Harley Keener. If you look at Ironman 3 overall, the positives manage to over shine the negatives and most likely you will get a few laughs watching this Iron Man sequel. Guess who is the next batman in the next Superman Movie?